A multiple Atlantic Journalism Award winner, Halifax Magazine focuses on life in Atlantic Canada's largest city. 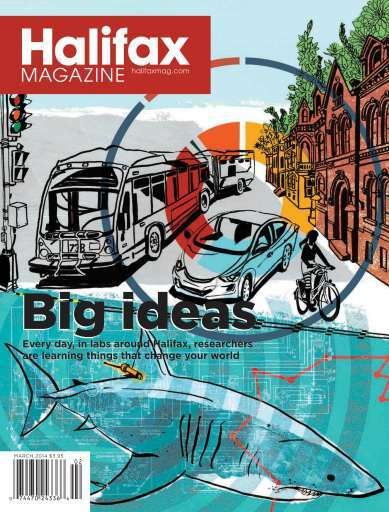 In this issue, Halifax Magazine looks at what it takes to make the downtown more accessible, and introduces readers to some local researchers who are quietly changing the world. Also in this issue, we look back at the life and legacy and famed Halifax businessman and carnival promoter BIll Lynch.